According to a survey, 47 percent of mobile traffic comes from mobile apps. You might be missing out a ton of traffic even after having a mobile-optimized website. Thus, website owners should seriously consider creating a mobile app as a companion to their site. Mobile Apps are the future of the content consumption. 8 out of 10 mobile users prefer reading content through an app than on a mobile browser. By creating apps for your WordPress site, you can reach 80% of the mobile market that you’re currently missing. Many bloggers found it difficult to create an app for their website. But there are various solutions available from many years that makes this process easy. 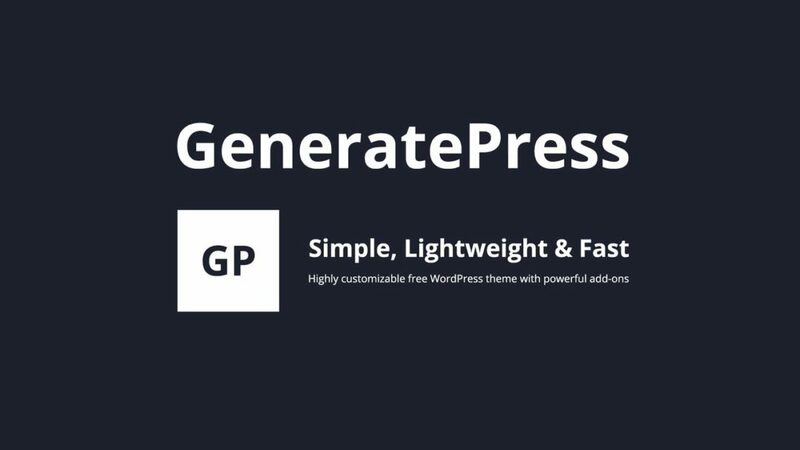 The Reactor plugin automatically pulls WordPress content into the app. By connecting to your existing website, Reactor helps you unite your mobile strategy, instead of dividing it. It builds your app without coding so that it is easy to use. Reactor supports WooCommerce and Gravity Forms out of the box. Ideapress makes the mobile app more accessible to WordPress users by providing an easy to use method for developing native apps. It easily transforms your website into iPhone, Android, and Win Phone apps. It is easy to customize. Syncs automatically with your WordPress website, allowing posts and even comments from your readers to be transferred seamlessly between the two. Save Time and Money. Build your app within minutes. Bring your content into the mobile world and explore with a new touch interface. AppPresser is is a mobile app development framework for both iOS and Android apps. 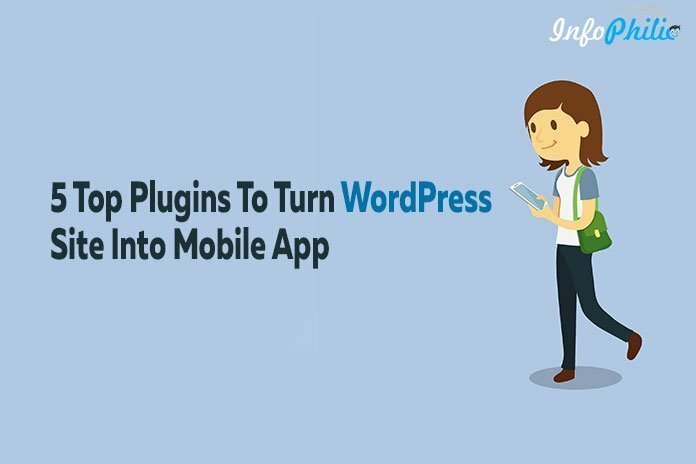 You can create your app completely in WordPress, using WordPress integration. AppPresser is not an app creator in itself. It serves as the core for all app development with AppPresser. Creating app with mobapper is easy as installing WordPress plugin on your site. It creates native app iPhone, Android, Windows, and Blackberry. Through MobiLoud, you can develop fully native mobile apps for Android and iOS. It integrates with WordPress and automatically updates your apps with any changes on your site. Professional advertising and analytics solutions. In future, the integration of the WP REST API will likely result in more WordPress-based mobile apps. The WP REST API is revolutionary because it enables WP to communicate with other web properties no matter what programming language they’re written in.